Whether you’re an entrepreneur, a budding business analyst or seasoned executive/consultant -- [or just want a better way to define your processes], this class is for you! 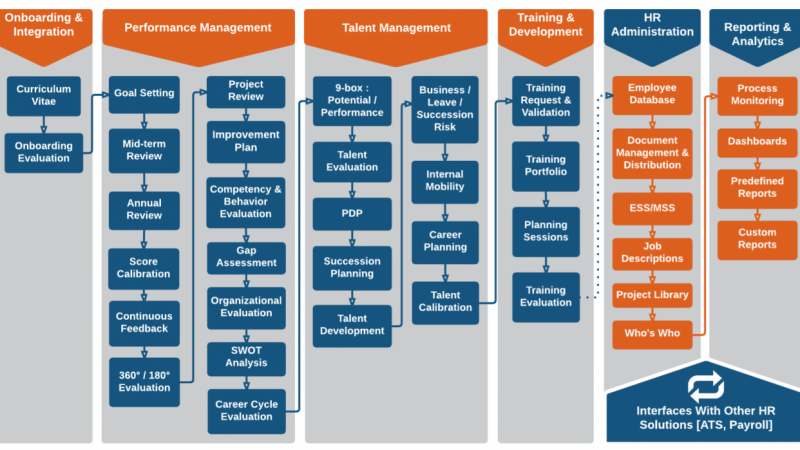 Process-mapping is a valuable way to visually present workflows and drive better decision-making in your organization. This is more than a "how-to-use-a-tool" class, I am providing the concepts behind process-mapping so you will understand best-practice approaches. Understand the key elements such as decision points, activities, & charting symbols so the reader understands who does what & when. Methods to get process information for flowchart development! For the purposes of this class I will be using Lucidchart, my favorite web-based diagramming tool. I will have a bonus session on cool things you can do with Lucidchart but you can use any tool you prefer to create flowcharts. Check out my other class on How to Go Paperless! Create a flowchart that presents an overview of your business service or any process/workflow that is a part of your daily routine. I look forward to seeing the gallery!